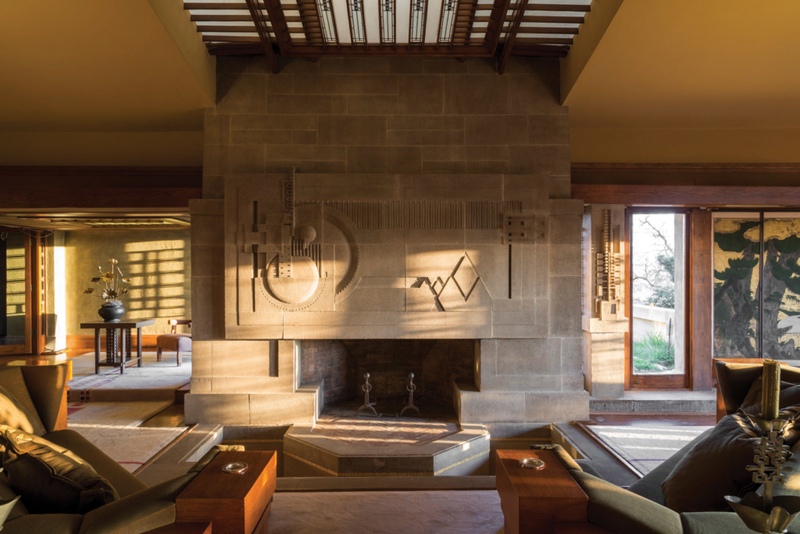 The 2019 conference, Wright’s Influence in Postwar Southern California, will focus on Wright’s work and recent attempts to preserve his legacy as well as the influence he had on other architects and popular culture during the post-WWII era. In his article “Organic Architecture Looks at Modern Architecture,” which appeared in Architectural Record in 1952, Wright bemoaned the fact that “modern architecture,” although an “offspring of Organic-architecture,” had begun to dominate the American scene. In terms of the private house, this may have been most evident in Southern California, now widely celebrated as a breeding ground of postwar modernism. Yet Wright’s continuing influence in the region was profound. Much has been written concerning Wright’s work and that of his immediate disciples and followers during the pre-WWII era, yet Wright’s legacy after the war is not as well understood. 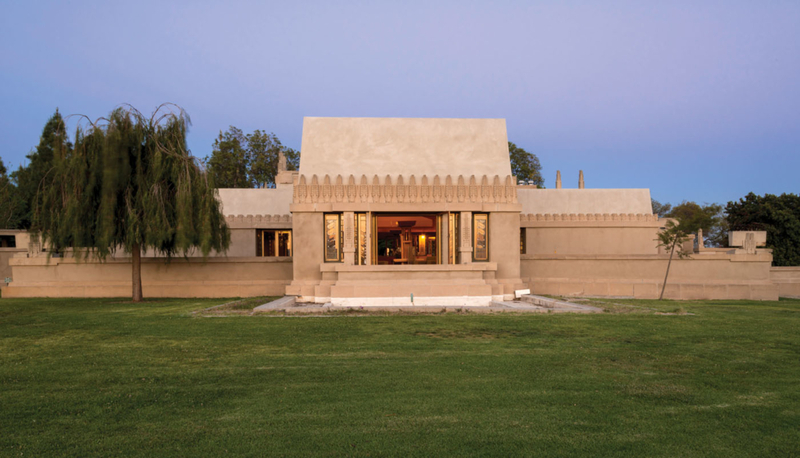 The Conservancy’s 2019 annual conference in Los Angeles offers an opportunity to explore the broad postwar nature of Wright’s impact on the region. The Conference Speakers Committee is seeking proposals that present fresh material and/or interpretations of this theme. The deadline to submit a proposal is Feb. 12, 2019. Click here to download the Call for Papers with full details on how to submit a proposal. Planning for conference tours and special events is underway. The full program and conference registration will be announced in June.